I just love Christmas, there's a lot to do but the run up is so exciting for the kids and I enjoy making it magical for them. Decorating the house in Christmas cheer is a must - even down to my soap. Dial has launched their limited edition Holiday foaming hand wash which are so darn cute. These sit proudly on my bathroom sink as Dial kindly sent to bottles for review. These seasonal bottles contain Dial Complete's # 1 Doctor recommended antibacterial foaming hand wash. 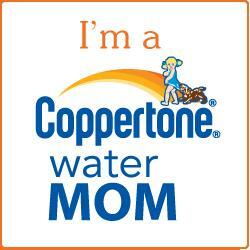 The formula kills 99% of germs encountered in the household while still being gentle on the skin. 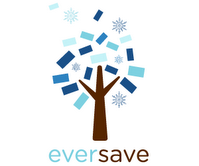 I'm going to try to keep germs away so we can enjoy Christmas week healthy and happy! There are four designs to choose from! head out to the store and cheer up your bathroom. 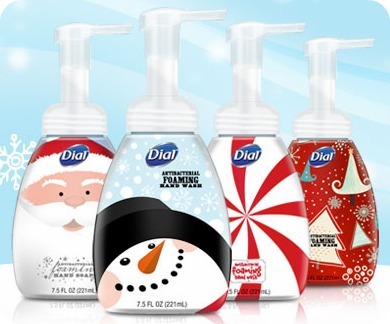 For more information about Dial soap and these fun holiday products, you can visit their website and also like them on Facebook. 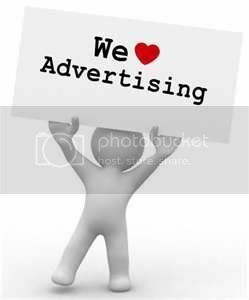 Disclosure: I received the products above from Dial for my consideration and to share my honest opinion and experience. I am under no obligation to post a positive review on them. As always,all opinion are my own! The holidays are a time for us to spend time together. One thing we like to do as a family is veg out and catch up on movies! 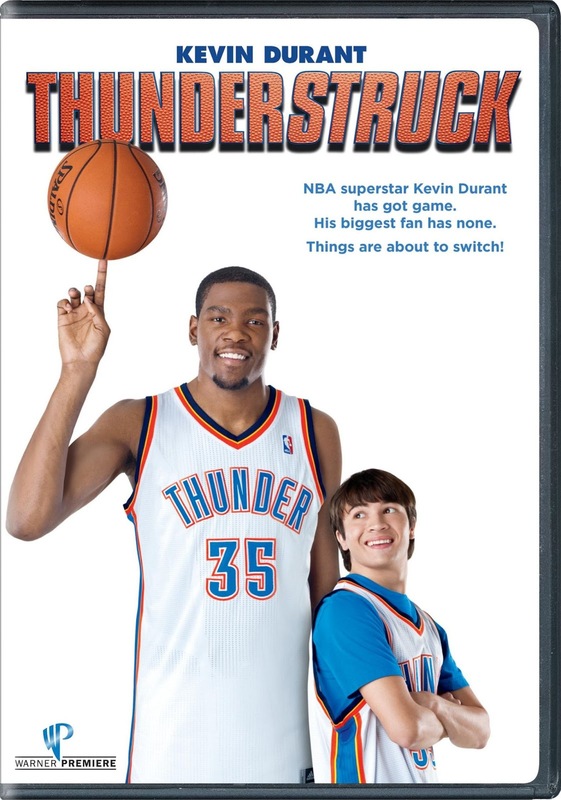 One family orientated movie we would like to see is the new release of Thunderstruck which will come out on DVD and Blu-ray December 4th 2012. NBA superstar Kevin Durant plays himself in this action-packed family film about a basketball star who switches talent with a klutzy 16-year-old fan. When Brian (Taylor Gray) magically switches basketball skills with his hero, Kevin Durant, he becomes the star of his high school team... while Kevin Durant suddenly can’t make a shot to save his life! But with the playoffs approaching, Brian learns that being a true winner means working hard at your own game, and he tries to make things right in time to prevent a catastrophic end to his hero’s season. We've watched the original and newer freaky Friday and all the other "switch" spinoffs so Thunderstruck would definitely be up our alley. You'll find a Free-Throw Challenge Game! Show us your skills! Make as many baskets as you can and unlock special clips along the way! There are also 7 Thunder-ific Tips for Kids! Use these awesome tips to help them sharpen up their skills! “Hard work beats talent when talent fails to work hard.”- Kevin Durant. Pre-order the DVD and UV digital copy at Amazon and only pay $11.99 + free ship when you spend over $25. The DVD is released December 4th in time for Christmas. Disclosure: I was provided a giveaway, all opinions are of my own, all others may vary. Christmas is just around the corner and my son has already circled items he wants from the store toy books that came in the mail. The K'Nex playsets have been heavily featured this year and of course these are items on my son's wish list. The K'Nex playsets are so imaginative and actually fun for adults and kids alike because they often feature fun character's or games that we already know and love. 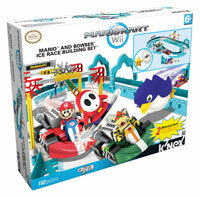 For example, the Mario and Bowser Ice Racing Building Set is based on the Mario Kart Wii game. We actually have the Wii game and so seeing the game come alive with K'Nex is really cool. We received the K'Nex Mario and Bowser Ice race playset for review and as soon as the box arrived my 7 year old son got to work putting it together. The quiet while he put together the set was bliss but soon enough the battery powered Mario and Bowser motor Karts replaces the quiet with fun filled laughter. You do have to provide your own batteries which was not a problem for me as I always have a stash ready. Its crazy how fast the Karts go on these regular batteries. The 14 pieces of buildable, interconnectable track creates a closed loop for the Karts to race around. The track provides 2 moving obstacles: Penguins & Shy-Guy Snowboarders which add some fun when the super-fast motor Karts blasts around the track. There are also 2 collectible items from the game: a star and a blooper! I love how you can combine this set with other sets from the Mario Kart Wii Series to build even bigger tracks! We give this game a big thumbs up. 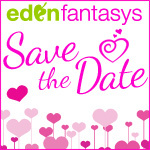 This Christmas engage your children's minds with imaginative toys. Purchase your K'Nex Nascar building sets and Mario figures online at the K'Nex online store or checkout at Amazon. 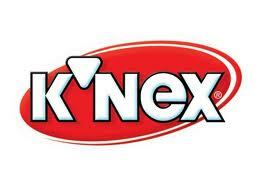 Disclosure: I received K'NEX products for the purpose of soliciting our honest review. All opinions are of my own, others may vary.